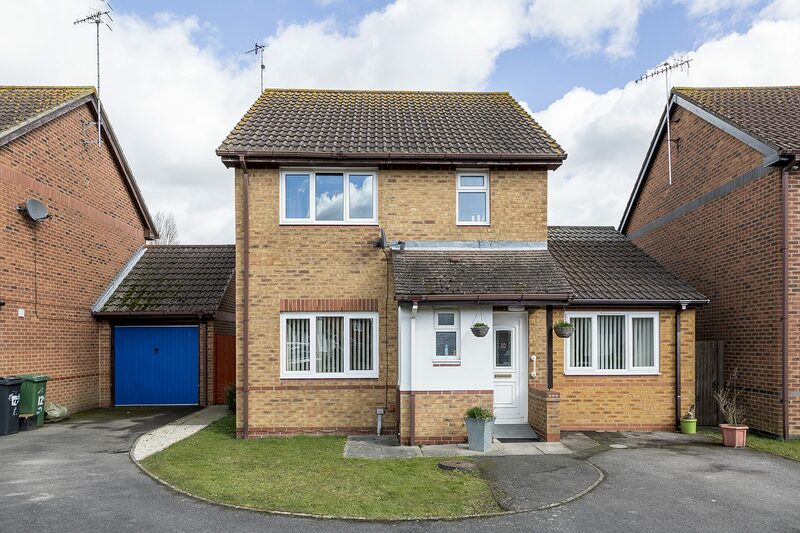 Gower Road is a three-bedroom detached house which is well-established in the heart of the community. Tenants receive 1:1 support as well as shared where appropriate. It has a large, well organized and secure rear garden. Gower Road is close to Horley Leisure Centre and all other amenities. All our Tenants at Gower Road have person centred timetables which are structured to meet their individual needs. The garden also has a summer house and a hot tub which is enjoyed by all tenants in the house.